New York - U.S. stocks are finishing at record highs as the Dow Jones industrial average closes in on 17,000 points for the first time. The Dow rose 129 points, or 0.8 percent, to end at 16,956 points Tuesday. It came within two points of 17,000. IBM led the Dow higher with a gain of 3 percent. The Standard & Poor’s 500 index rose 13 points, or 0.7 percent, to 1,973. 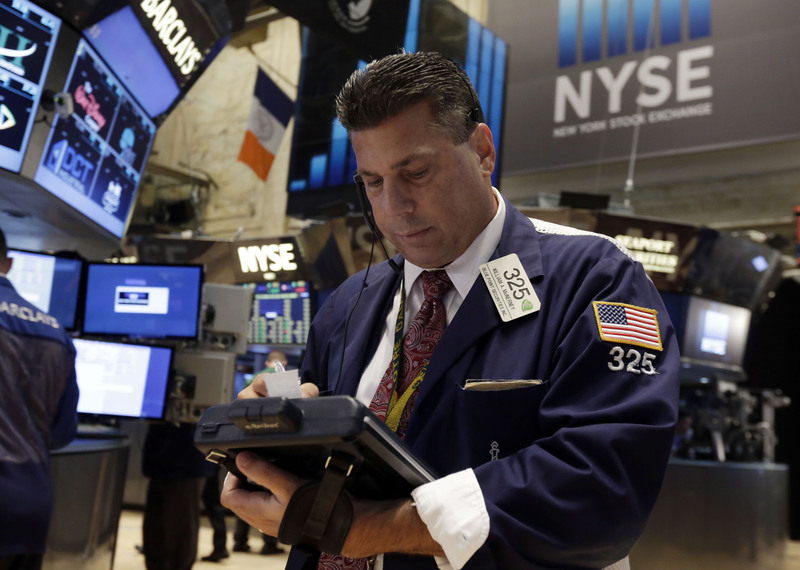 The Nasdaq composite gained 50 points, or 1.2 percent, to 4,458. The market rose following reports showing that manufacturing in the U.S. and China expanded in June. Netflix jumped 7 percent after analysts at Goldman Sachs raised their outlook on the stock. Bond prices fell. The yield on the 10-year Treasury note rose to 2.56 percent.